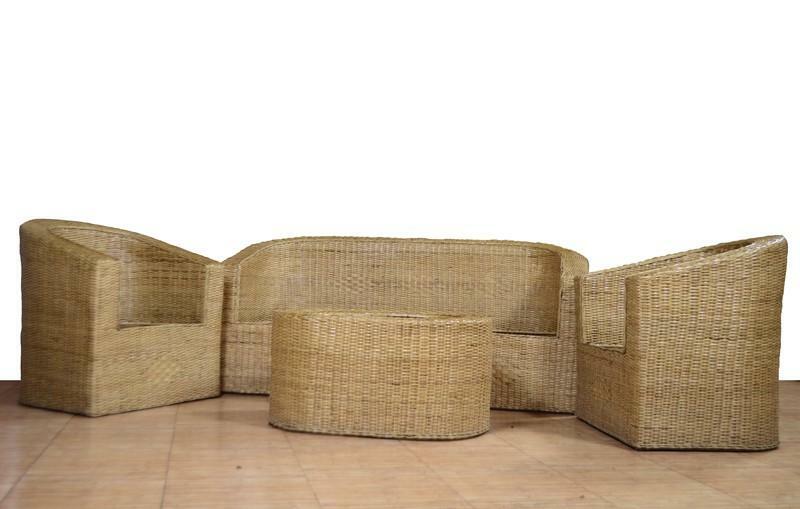 This Cane Sofa Set is perfect for use and to rev up your living room decor. It is elegant in design and made from high quality cane and is very comfortable to sit at. We deliver you the products at the best prices without compromising on their quality. Here, it includes 1 Double Sofa, 2 Single sofa and 1 table.